Strategic outsourcing has become a useful technique for companies across many different industries. 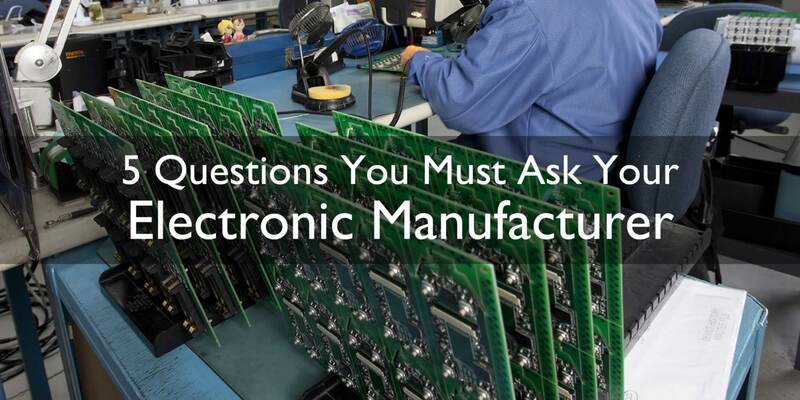 OEMs and electronic part manufacturers have not been left behind in outsourcing the production of critical components of their electronic devices. Indeed, electronic contract manufacturing (ECM) partners are integral during circuit board production, assembly, and even during PCB designs. A productive partnership can result in reduced production costs, reduced lead-time for essential components, increased product quality, and more innovative final products for the marketplace. The most significant challenge that electronic part manufacturers face is selecting the right contract manufacturing partnership. 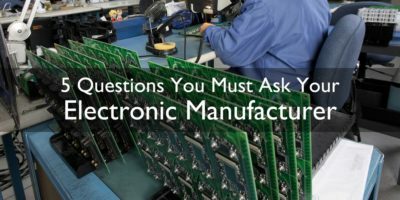 Finding the right electronic contract manufacturing partner is a process that involves examining your own businesses’ core competencies, as well as how the methods of an electronic manufacturing partner align with your current operations. Here are important factors to consider when selecting an ECM partner. 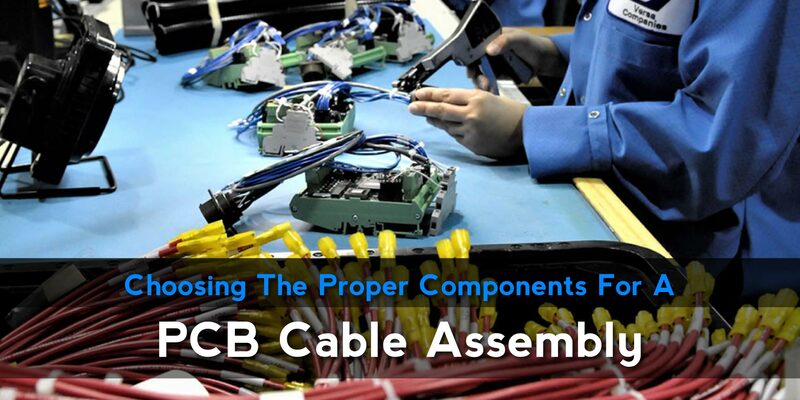 Every business has its unique requirements regarding electronic assembly manufacturing. When looking for a partner, the first thing you should do is to determine the core competencies of your business. Analyze what you can do well, such as which specific parts you can manufacture at high quality but with reduced cost. Analyze what your company can do well, such as product design, marketing, sales, and product fulfillment. Next, determine processes that would be better for your business to outsource to minimize costs without compromising on product quality. 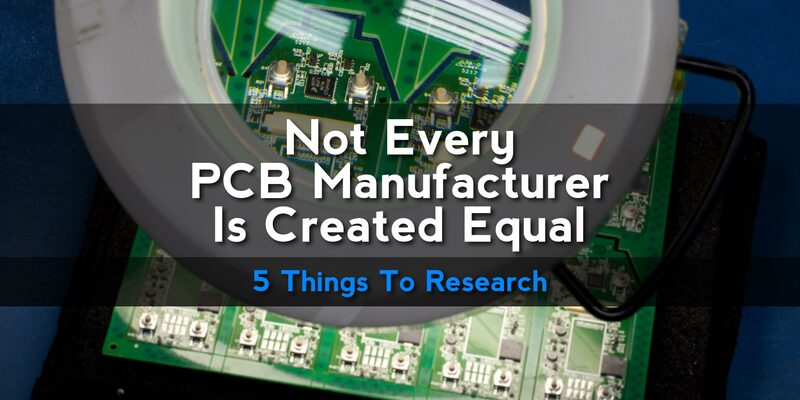 By evaluating specific product lines and functions to outsource, you can get a clear picture of the kind of electronic contract manufacturing partner you will need. You will also be able to eliminate any potential redundancies in the processes that you seek to outsource. 2. How well does the ECM fit with your business? You will find that every ECM partner is different. The key to selecting the best available partner is to determine how well their processes fit with yours. Analyze how they handle their core production processes, including individual product lines and assemblies. For example, if looking to outsource a specific aspect of an electronic product, do they leverage processes that are compatible with yours? Will your outsourced processes seamlessly integrate with their current capabilities? You should also analyze the ECM’s customer base. Manufacturing partners should have experience producing components within your industry. These similarities are a sign that your interests are aligned. When you have shortlisted a few electronic contract manufacturing candidates, you can only know for sure if they will be good partners by carefully observing their operations. It is a good idea to physically visit a few locations and get to see how they run their processes. In particular, carefully observe their electronic contract manufacturing processes that you wish to outsource, such as printed circuit assembly or complete box builds. Also, determine the financial stability of the partner company to ensure that risks are mitigated moving forward. For example, an ECM company should have enough capital to purchase electric components in advance, even before they can receive payment. This level of financial stability can help reduce lead times and facilitate a smoother manufacturing process. References always offer valuable insights into the capabilities of electronic contract manufacturing partners. Indeed, previous customers from past partnerships can speak to the working relationship between the company and the ECM. In particular, seek for references from companies that outsourced similar processes to yours. Outsourcing electronic part assembly is a detailed and delicate process that has minimal margin for error. If a partner has worked with other companies and delivered quality results, this can serve as a mark of confidence for you moving forward. Also, inquire about customer experiences in areas such as communication and certification. Is the ECM partner willing to discuss their processes in detail? Are they open to disclosing the results of their performance? The contract manufacturer should work with you to develop a partnership, not merely a supplier-customer relationship. At one time, many electronic OEM’s believed it was necessary to move their production processing to offshore destinations because they provided cheaper labor than the United States. Given the changes in global business, the prospect of offshoring, re-shoring, or keeping your business in the U.S. calls for more meaningful evaluation. In most cases, more mature products that require a higher level of manual labor and fewer engineering changes may be better suited for offshore outsourcing. Still, it is crucial to evaluate issues such as the compatibility between your business-and-the electronic contract manufacturing partner must. It is vital that there is alignment between the client and the electronic contract manufacturing vendor regarding your business goals-and-objectives.